My sister recently introduced me to SMASH book products, and I am hooked! I have been scrapbooking on and off for a few years but I am honestly not that crafty, and I feel like I don’t have a great eye for detail, so it takes a long time for me to actually finish a page. 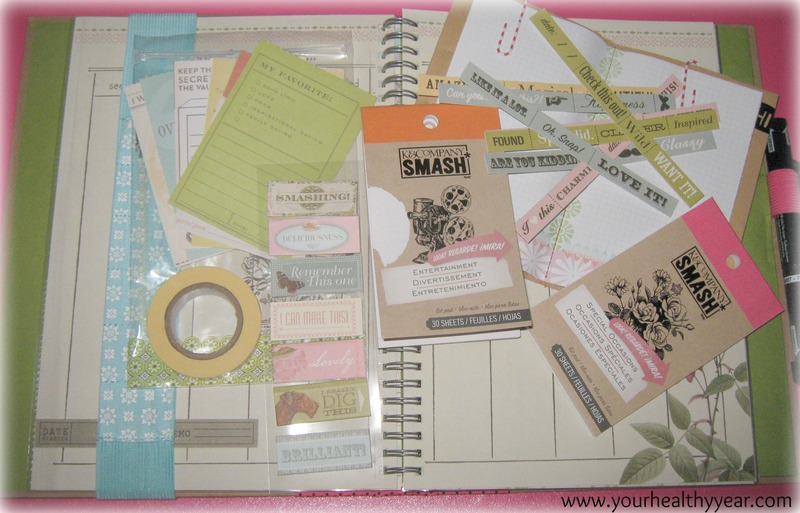 The problem is I love to shop and have collected a lot of scrapbooking items I rarely use. With the SMASH book I feel it’s more laid back, and meant to be messier, with less of a theme then a typical scrapbook. You just ‘smash’ in your pictures, movie tickets, concert stubs… Keep all your memories intact. There are no rules. Your SMASH book is YOU. What you love, and what makes you smile, however you want to represent it. I love it. 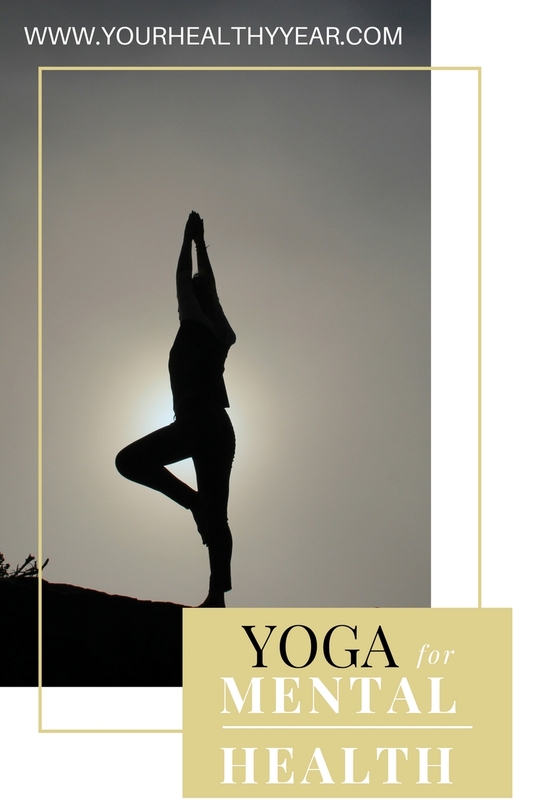 Have you been practicing, or have you considered practicing, yoga? Why? For a lot of people, they practise yoga to stay in shape or become more flexible. Yoga is known for it’s ability to build endurance, strength, and flexibility. 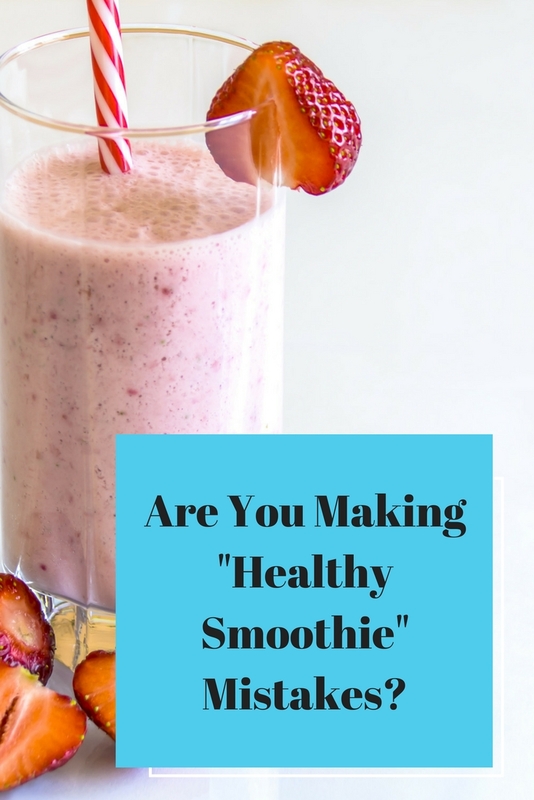 It also helps those trying to lose weight! There are so many styles of yoga that there’s something for everyone, regardless of your current fitness level. 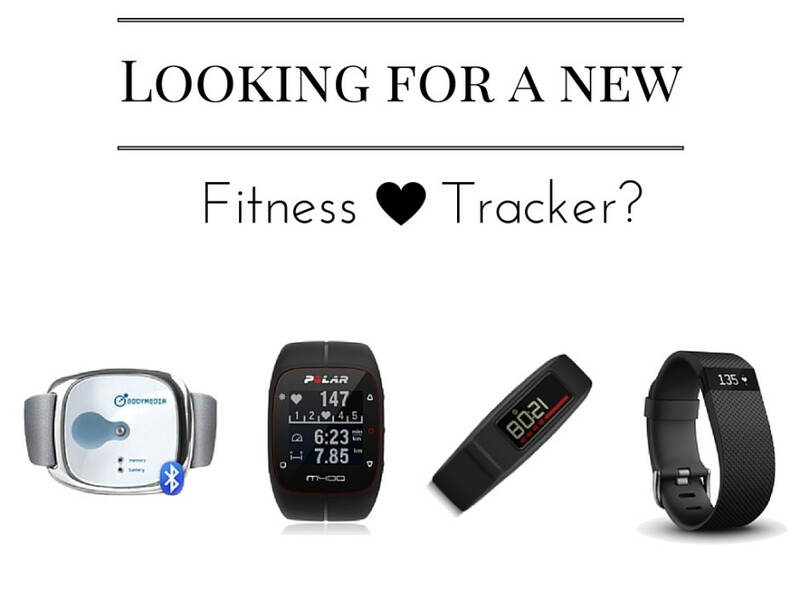 I have said it many times before; I love using a fitness tracker! It helps motivate me and remind me I need to get my steps in. They can help push you towards more activity, whether or not you believe in the ’10k steps a day rule’! 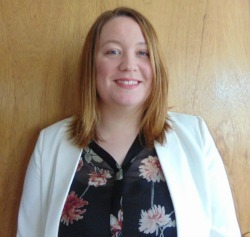 For some people, self-confidence with regard to personal relationships is challenging. 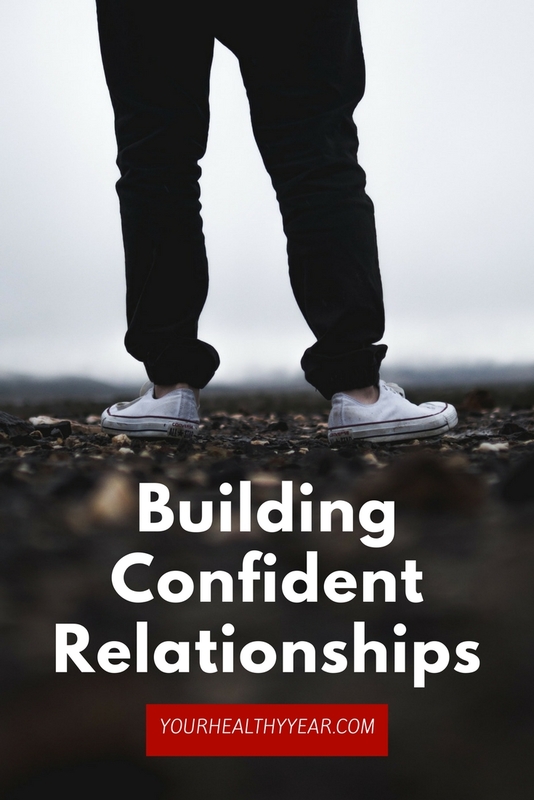 You may find that you have confidence in many other areas of your life – your business, talents, and so forth – but lack the confidence to have successful personal relationships. For some, this is due to past experiences – once bitten, twice shy, so to speak. For others, it just seems to be how they’re wired; they just can’t be the social butterfly they wish they could be. 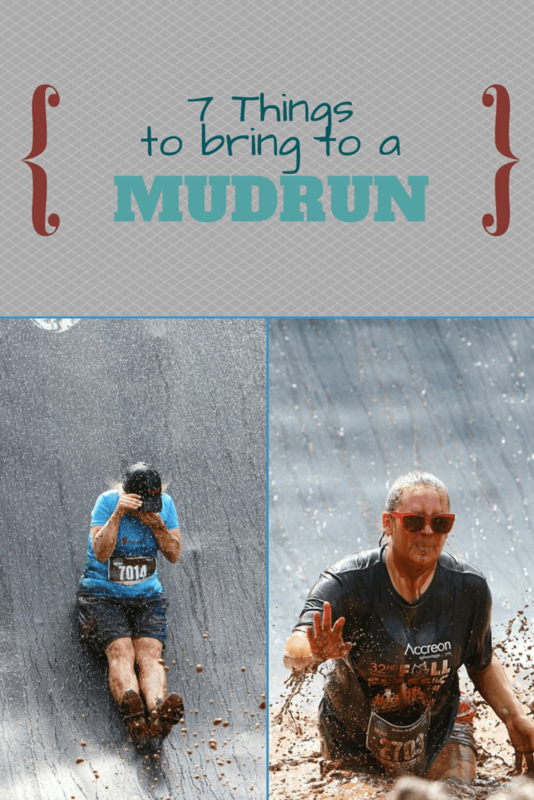 If you follow me on Pinterest, you’ve probably seen my Fitness Challenges board. I love these challenges and have been working on a few over the last couple months. 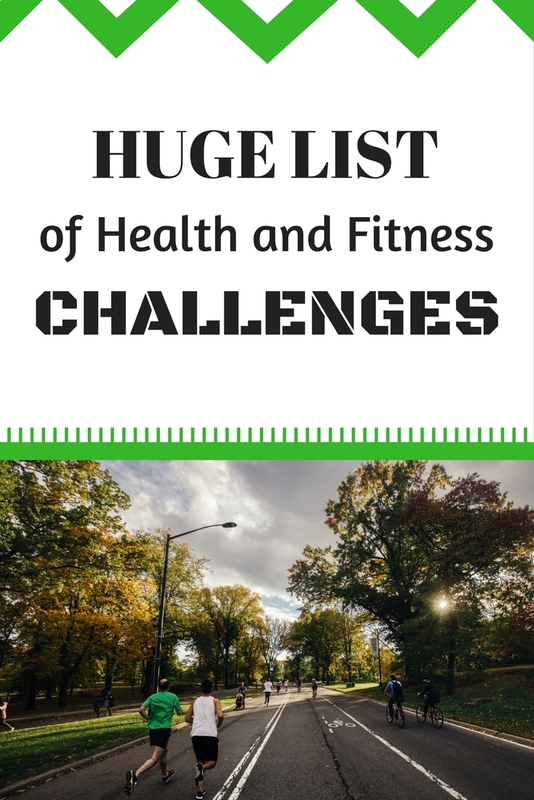 I thought I would dig a little deeper and create a huge list of Health and Fitness Challenges!